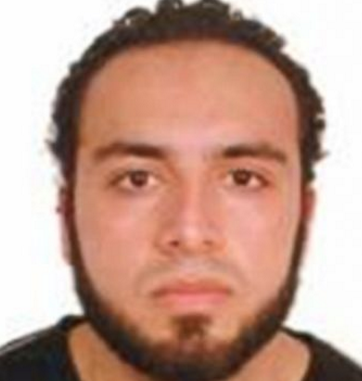 Ahmad Khan Rahami, who is suspected of being involved in the bombing incidents over the weekend in New York and New Jersey, was arrested after being shot multiple times and wounded in a shootout with police in Linden, N.J. on Monday, ABC News and the New York Times report. The confrontation happened about 10:30 a.m. after an owner of a bar in Linden reported that someone was sleeping in a hallway of his establishment, ABC News reports. Other officers joined the chase, and Rahami was shot multiple times. At least one other officer was injured during the confrontation. Posted: 9/19/16 at 2:38 PM under News Story.